Mr. Pottle, who oversees the town dump, cannot bear to destroy books, so he recycles them for the community to enjoy. 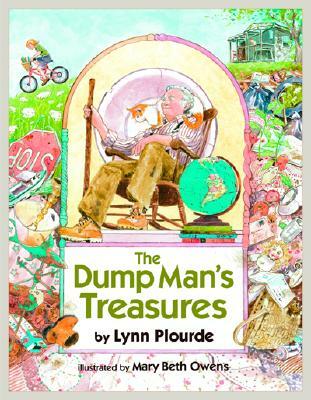 However, the community soon discovers the book-loving dump man cannot read. A town full of willing tutors then teaches Mr. Pottle to read so he can fully enjoy his treasures. Full color.